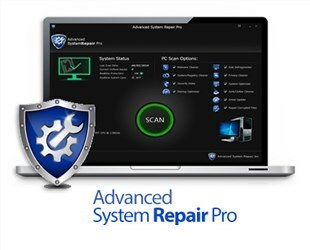 Direct - Advanced System Repair Pro version 1.8.1.3 -=TeamOS=- | Team OS : Your Only Destination To Custom OS !! 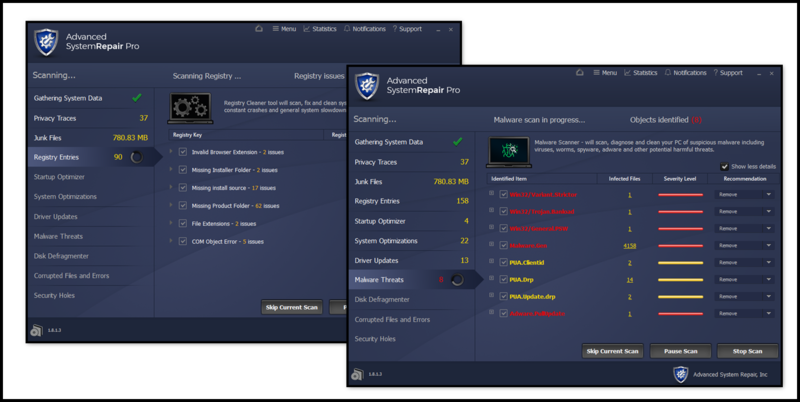 Advanced System Repair is a powerful software suite that contains essential components for increasing computer performance, protecting private information, and blocking spyware. 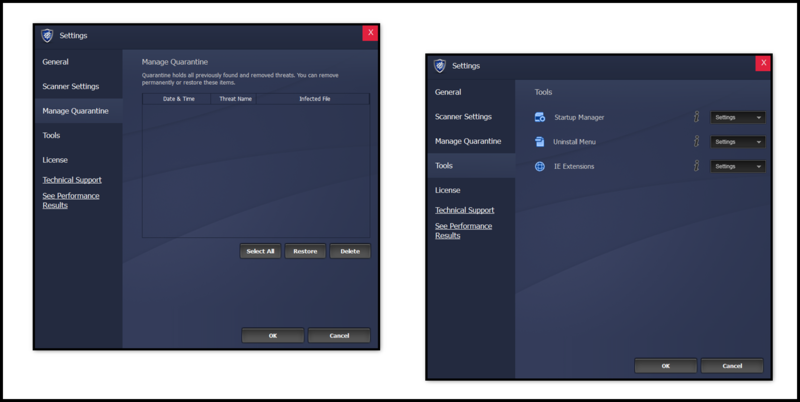 It brings all the tools to need in one program to clean, fix, protect, optimize and boost user PC. 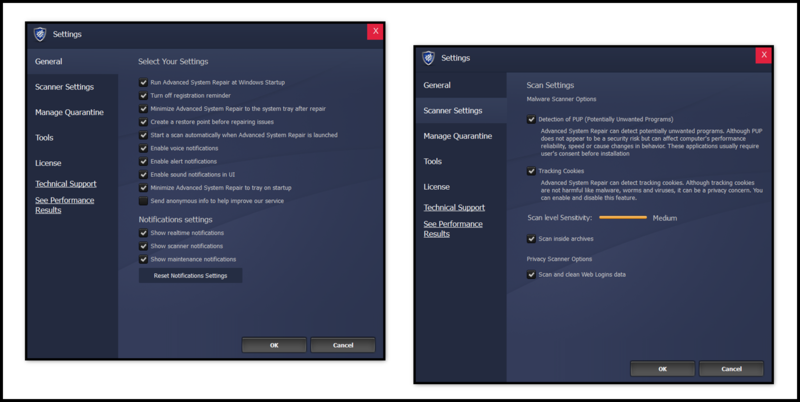 The application starts with a scan after which the user will immediately find out the root problems affecting its machine's performance. The multi-scan feature will give the user easy to read and simple results. The software will intelligently scan and analyze user computer in minutes and give him a comprehensive, well organized, and detailed results. 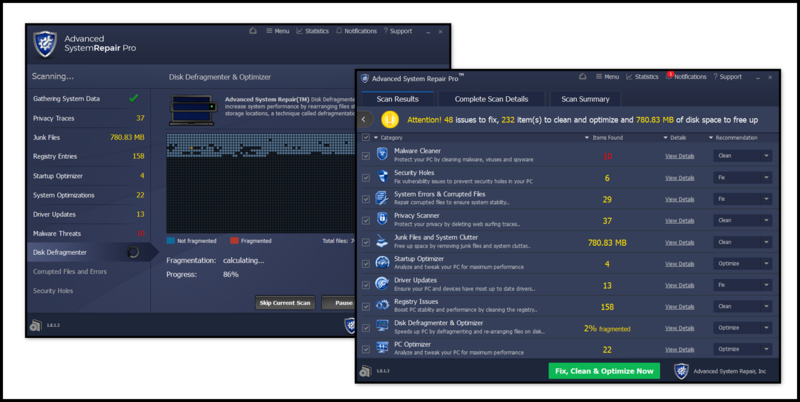 With a simple One-click, Advanced System Repair speeds up user PC by assembling fragmented files on the machine and organizing them more efficiently. 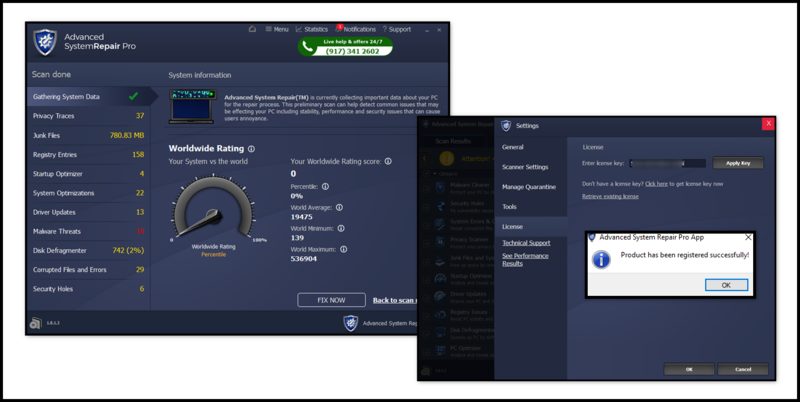 It is all-in-one privacy suite to Clean user tracks & protect privacy, make user computer safe, secure and more efficient. 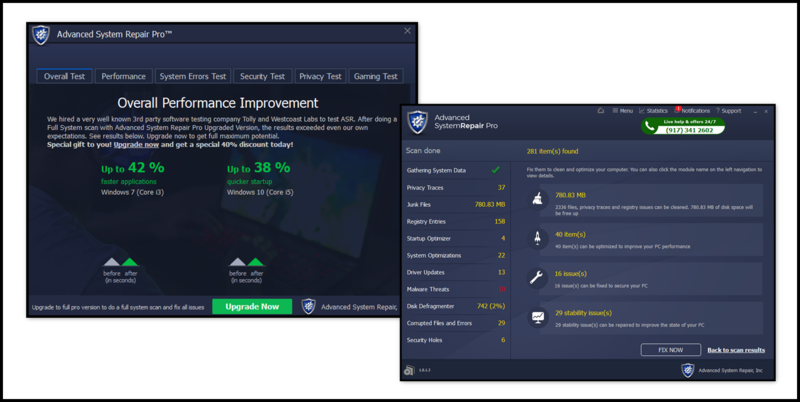 Advanced System Repair has powerful features user need to maintain and protect the system and uses minimum memory resources. Speed up and revive user PC. OS: Microsoft Windows XP, Windows Vista, Windows 7, Windows 8, Windows 8.1, Windows 10. HDD: 100 MB of free space. @Mirkec i dont think iobit made this lol ? EDIT: I edited and adapted the text too. Thank you @Mirkec for this useful share. Well done.